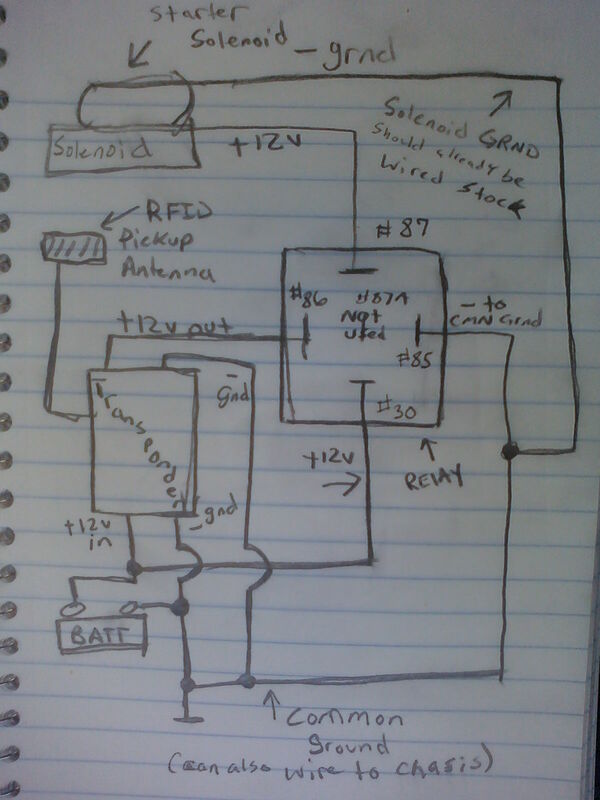 So yeah, I'm sorry this looks like crap, but it's the best i could do with my cell phone camera. I've been meaning to post this for a while. 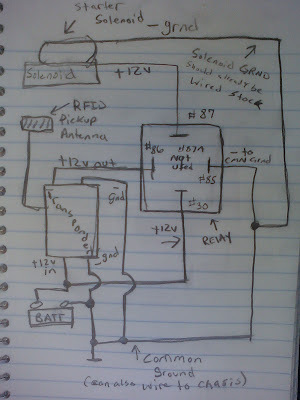 A sketch of my RFID starter layout. If you look at it, you will notice that it's actually pretty basic. Enjoy.